With winter fully retreated, it's all sights on the sun-drenched deserts of Indio, California during this time of year. Coachella is coming. Each and every year, as the festival grows in both size and global reputation, the same questions arise. What surprise guests will make an appearance? What fashion trends will dominate? Will Daft Punk ever return? (No.) But one question that reigns supreme is this: which weekend of the festival is better? 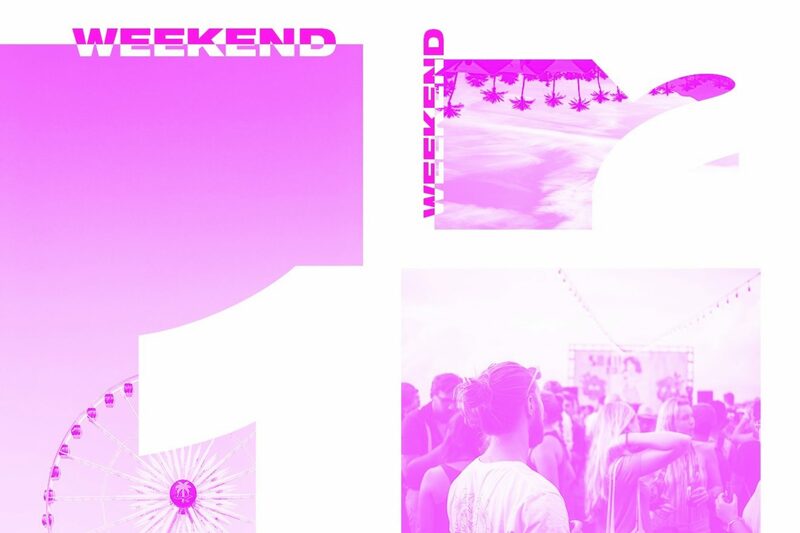 As seasoned veterans of Coachella, Mixmag breaks down all the defining characteristics of each weekend to determine which weekend is a better fit for you. First and foremost, the main line-up across both weekends of the festival remains the same, with time tables typically shifting no more than 15-30 minutes across the two weekends. Must-see names like Aphex Twin and Gesaffelstein are locked in on the schedule no matter if you're there weekend one or two, but there are a few line-ups that shift across each weekend that might help sway your decision in figuring out which weekend is best for you. The Do LaB, the HP Lounge and the Heineken House each have line-ups that swap out acts across the two weekends. 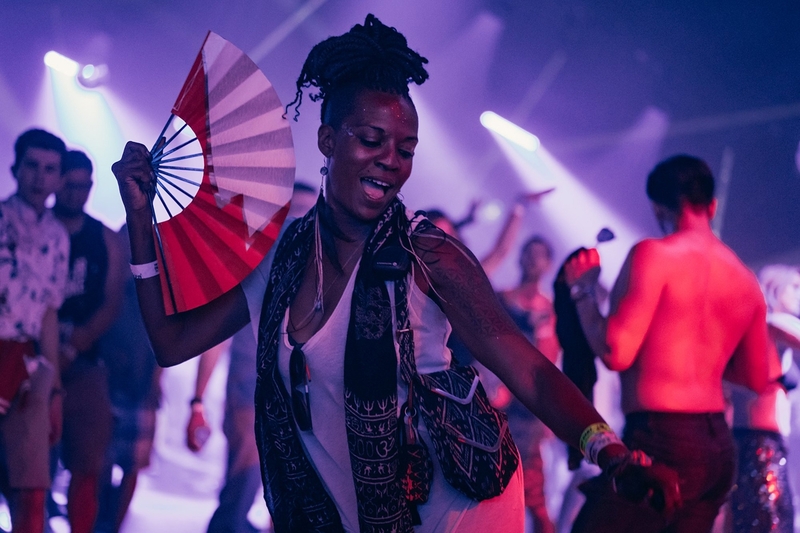 This year, weekend one revelers who stop by HP Lounge's Dreamland this year can catch Dâm-Funk, Machinedrum, Daedelus, Durante and Öona Dahl while weekend twoers can catch takeovers with Repopulate Mars (Lee Foss, Anabel Englund and more) and Desert Hearts. Unfortunately, there is no price difference between tickets for the two weekends. However, it's common knowledge that the ticket is hardly the largest expense you'll likely have to calculate in. 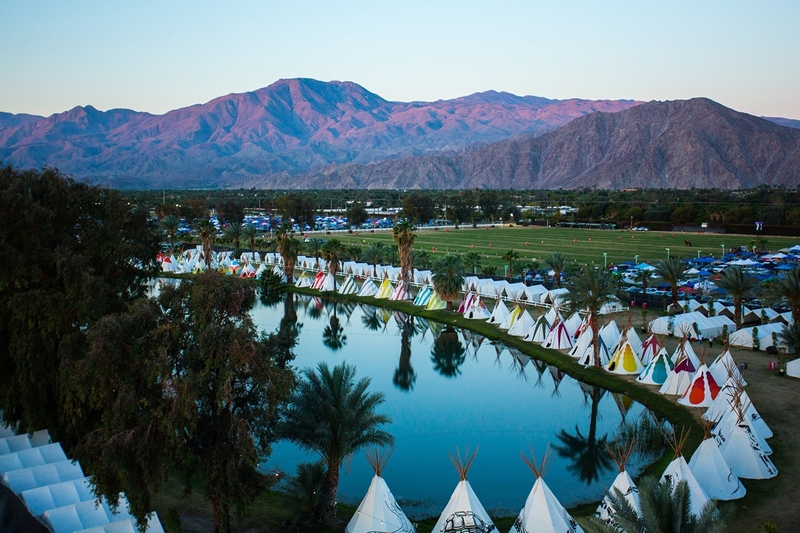 Housing is always a tricky challenge for Coachella attendees, since hotels tend to be located a good 45 minutes away (in Palm Springs), most opt for house rentals to be closer to the venue. With the immense demand for housing needs, owners tend to have no qualms about raising the prices across weekend one, knowing that even outrageous rates will still likely get booked. Luckily for weekend two goers, properties tend to be a bit more forgiving with their prices, opting to go cheaper in order to make an extra buck for the second weekend without entirely emptying out your wallet. Though the line-ups stay the same, the special guests certainly aren't guaranteed. With shock factor and opening weekend excitement combined, it's no surprise that weekend one tends to take the cake for surprise guests across the board. Typically, artists bring their A-Game friends and collaborators to try and top the festival chatter. In 2018, rapper Cardi B brought her special guests in full force with appearances from Chance the Rapper, Kehlani, G-Eazy, YG, Blocboy and 21 Savage across her set during weekend one. While the following weekend, she still brought out big names (SZA, Bad Bunny, J-Balvin), the splash was noticeably smaller. When special guests started to become the name-of-the-game for Coachella headliners a couple years ago, many were quick to realize that balancing out special guests across both weekends was an important and easy way to keep their fans happy. 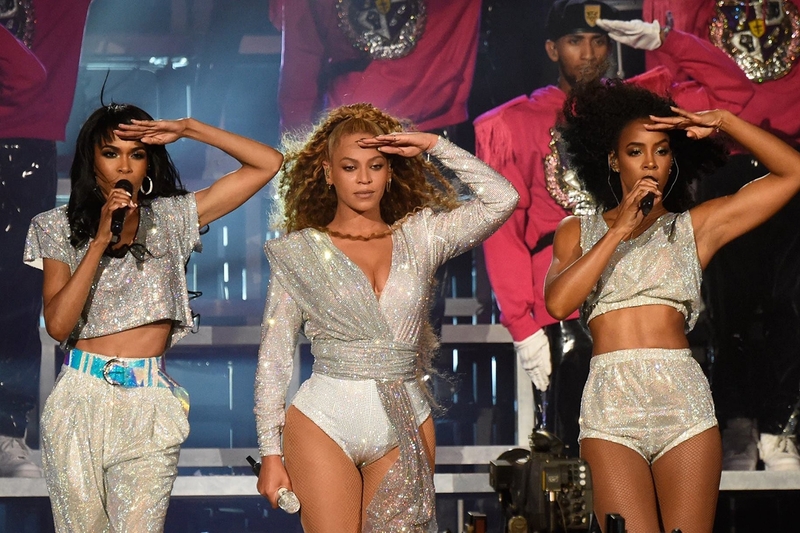 For example, Beyoncé rocked the world with her historic headlining appearance last year, especially so when her sister Solange, husband Jay-Z and former iconic trio Destiny's Child joined her throughout her performance. Not wanting to disappoint, she brought out the same special guests for her weekend two show as well. So while weekend one will always retain the shock factor, now more so than ever, audiences for both weekend will be sure to always receive some sort of exciting guest appearance. On the electronic front, The Do LaB always reserves unannounced special guest slots, consistently bring exciting headliner-worthy names across both weekends, rather than favoring one over the other. Last year, weekend one at The Do LaB saw The Black Madonna b2b Jackmaster, RL Grime, ZHU and The Martinez Brothers, while weekend two was treated to Mija, Tokimonsta, Bonobo, Claude VonStroke and more. With the extensive amount of production and pre-planning done by organizers of the massive festival, there's no way Coachella would ever consider switching the layout of the festival up across each weekend. With that being said, the difference across the weekends is the "shock factor" of navigating the festival for the first time during weekend one. The pro of being a weekend one attendee is the first-hand experience of seeing the festival's new art (which switches out each year) and observing any major layout changes. 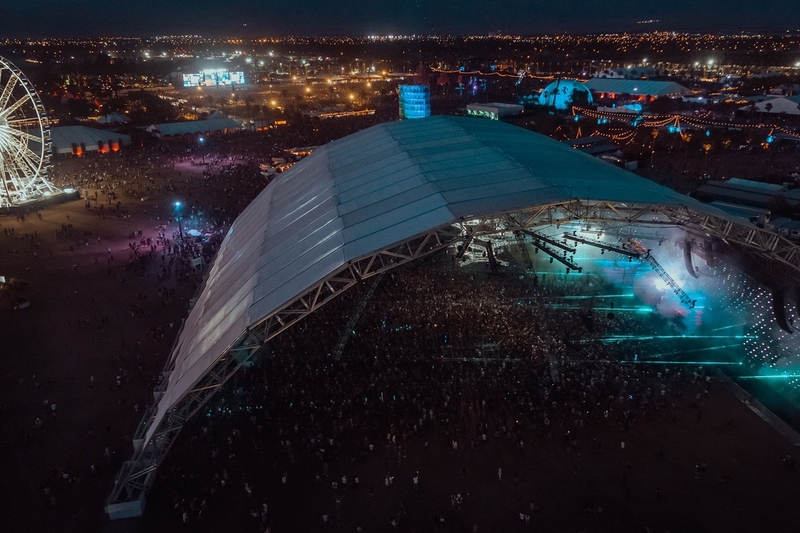 In 2018, the festival made the drastic decision to change the positioning and layout of the electronic and hip-hop heavy Sahara tent, which was a largely buzzed about topic across the entire festival duration. While weekend two goers will have to sustain through seeing and reading about the festival experience on social media before it's their turn, the pro for later attendees is their familiarity and time to prepare. With more time to anticipate and prepare for changes, plus sharp Instagram observations to know exactly which angles and art pieces are the go-to snap spots, the weekend two experience becomes much more of a breeze. Let's be honest - while to some degree, most everyone who attends Coachella loves music and is a fan of at least a handful of acts on the line-up, the festival has certainly become more of a spectacle than it is solely a music experience. There's no better example of this than comparing the audiences across weekend one and weekend two. Not many festivals can retain a two weekend experience, but with the expansive, global and indisputably influential range of attendees, Coachella's two weekend split makes the festival work. Weekend one, with all its glitz, glamour and aforementioned shock value, has attracted throngs of celebrities and Instagram stars who thrive off of sharing their experience and snapping the perfect outfit picture. In addition, it's the weekend to make appearances through some of the annual and infamous celebrity-studded after parties... if you can make it on the guest list. Meanwhile, for those who are simply dedicated to seeing their favorite artists and don't mind missing out on all the "show off" moments, weekend two is the place to be. The energy tends to feel different on the Polo Grounds during weekend two as people, more relaxed and less antsy to get the right shot, are simply worried about clashing set times and sprinting across the field to secure a good spot to watch the show. Despite the fact that the main line-up remains the same, the inevitable benefit of heading to weekend two over the first is catching artists as their prime, with one "rehearsal" of sorts already behind them. With such high intensity and pressure on Coachella acts for weekend one, there are bound to be mistakes made, whether visible or audible to the general viewer. 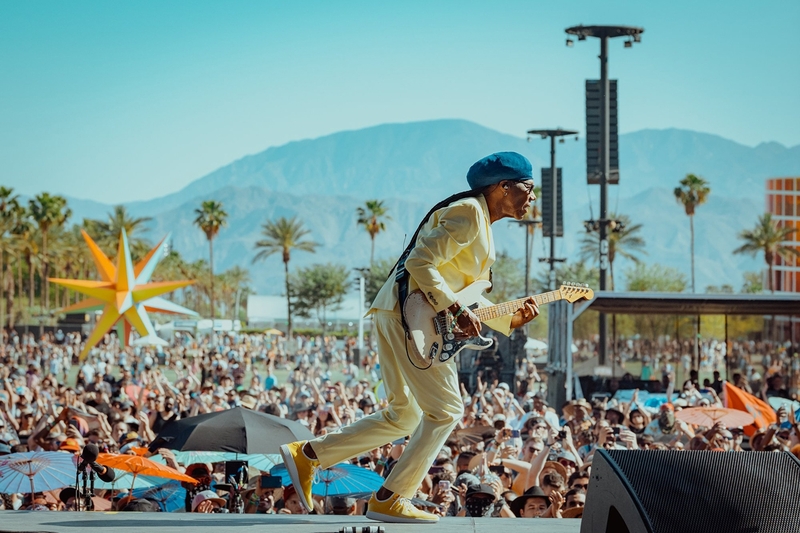 While the performances are usually at their premier shape during weekend one, weekend two typically feels just a hair smoother, now with the wind, dust and chaos of Coachella tamed by the bands, artists and performers. Both in 2016 and 2018, by strange coincidence, the world was rocked by the passing of two largely influential artists in between Coachella's two festival weekends. In 2016, Prince passed away on Thursday, April 21 ahead of the opening day of weekend two. The silver lining of the tragic news was that year's second weekend of the festival was showered in beautiful tributes from artists ranging from LCD Soundsystem to Skrillex and Diplo as Jack Ü. In 2018, similar melancholy timing struck when reports of Avicii's death came to light on Friday, April 20. Multiple artists dedicated time during their weekend two sets to shout out his influence or give a play to one of his treasured songs, including Nile Rogers, Black Coffee, Alison Wonderland and more. There might be benefits and downfalls to each side of weekend one or two of Coachella, but in the end, go in knowing this: the desert festival has remained a peak moment for nearly every musician under the sun for a reason, and that's why artists save their very best for the Coachella stages. Your only job is to be there to soak it in and enjoy.